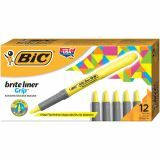 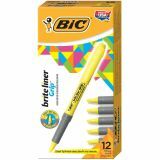 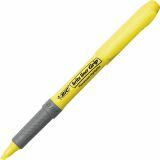 BIC Brite Liner Grip Pocket Highlighter, Chisel Tip, Fluorescent Yellow, Dozen - Brite Liner Grip Highlighter features a pen-style design with a chisel tip for broad line and fine-line highlighting. 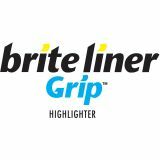 Highlighter functions as both a highlighter and underliner. 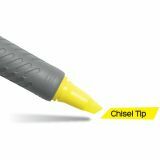 Chisel tip holds its shape. 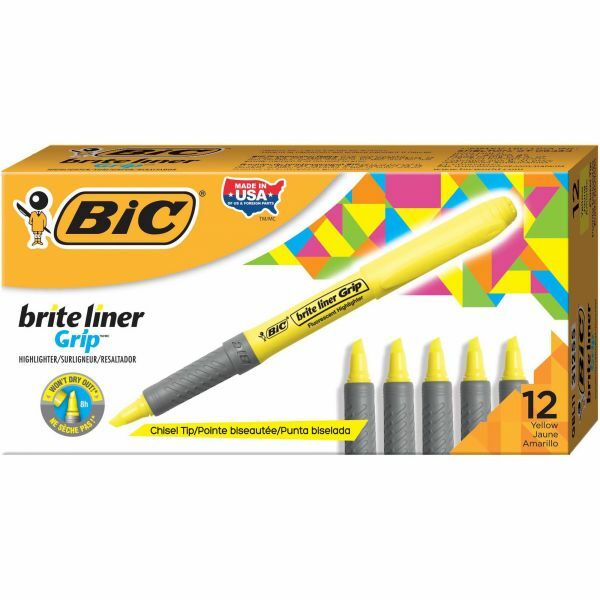 The rubberized, textured grip adds comfort. 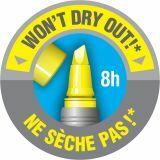 Ink delivery system provides smooth, even flow of brilliant fluorescent ink with a good resistance to light.